Lisa lost 100 pounds and graduated from college at the age of 53! Hear her remarkable story of healing and transformation as God literally changed her from the inside out! Author(s) Janice LaVore-Fletcher and Donna Wyland. 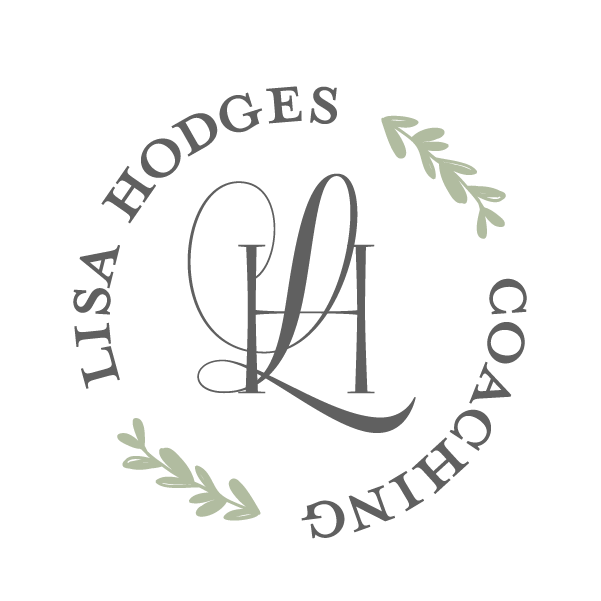 Lisa Hodges is one of the fifty contributing authors in “Called To Coach.” You will be inspired by their personal stories of struggle, conflict, doubt and the way God led them to their calling as a Christian life coach. Do you wake up feeling like you are wasting your life? 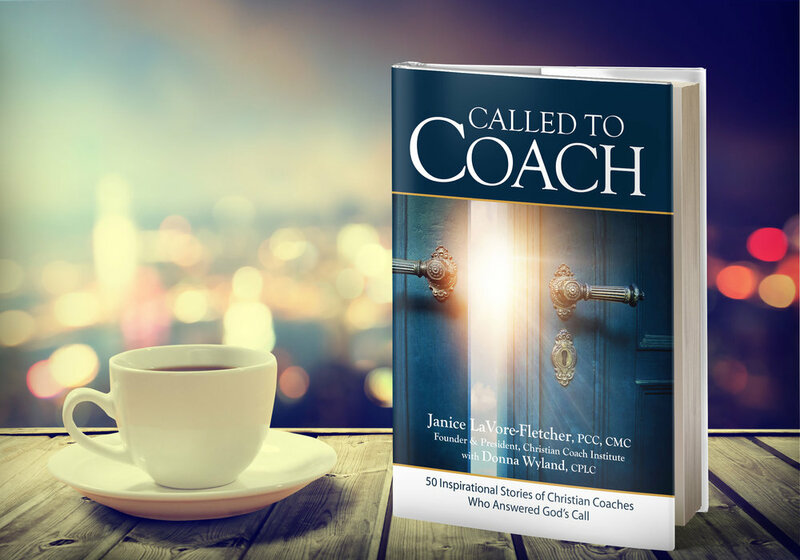 Do you have goals and don't know where to start? God created you to live a life filled with passion and purpose! Step out today and discover His plan for you.